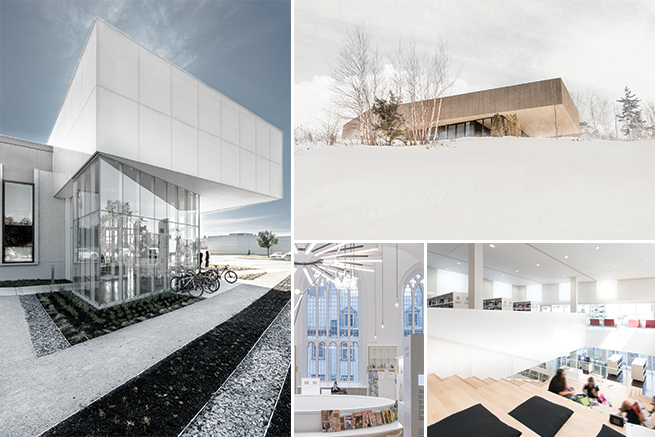 Chevalier Morales Architectes, a Montreal-based architectural firm that reflects the positive impact of the architectural competition process in Quebec, is the recipient of the 2018 Emerging Architectural Practice Award awarded by the Royal Architectural Institute of Canada (RAIC). Chevalier Morales Architectes are the winners of the RAIC Emerging Architectural Practice Award for 2018. After working for more than a decade for major Canadian firms, Stephan Chevalier and Sergio Morales founded Chevalier Morales Architectes in 2005. 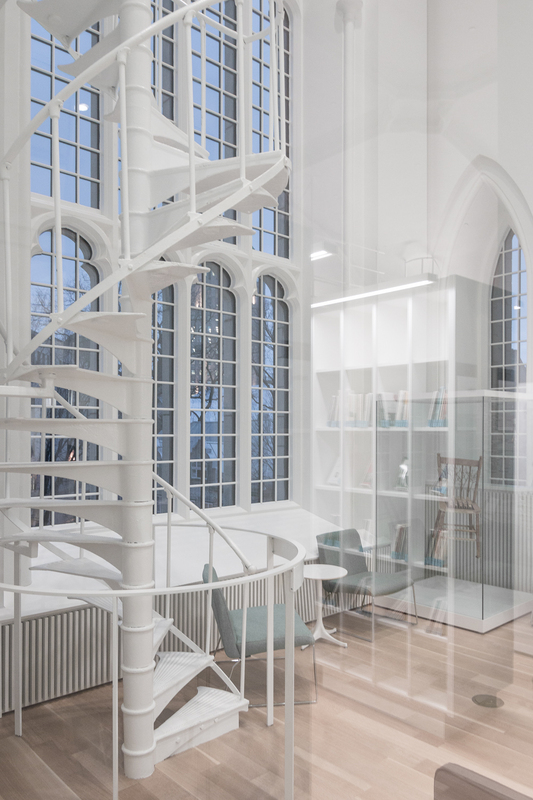 The practice, with 15 architects and contributors, has created a series of impressive works via private houses and competitions for cultural projects. The Emerging Architectural Practice Award recognizes the principals of an emerging architectural practice that has consistently produced distinguished architecture. The award recognizes the quality of built work, service to clients, innovations in practice, and public recognition. The awards will be presented at the RAIC/AANB Festival of Architecture to be held in Saint John, from May 30-June 2. 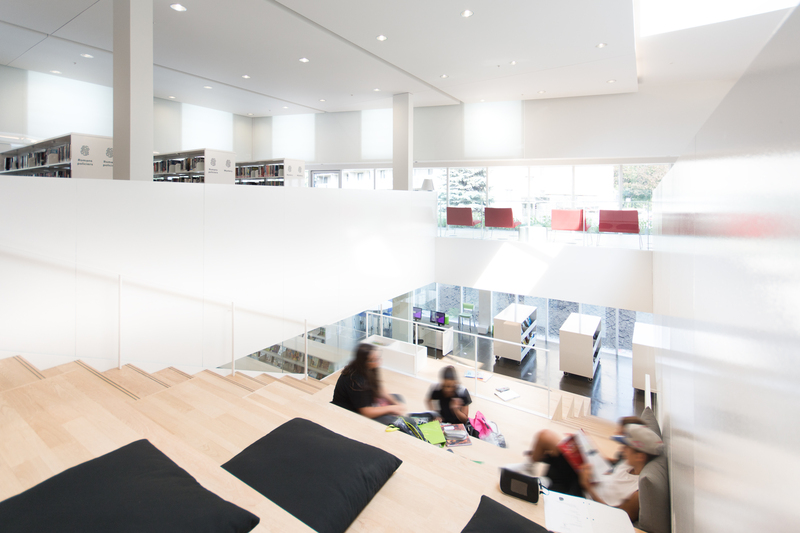 The Maison de la littérature has garnered several awards, including the Grand prix d’excellence and the Prix d’excellence en architecture of the Quebec Order of Architects, in 2017, and the 2014 Canadian Architect Award of Excellence. 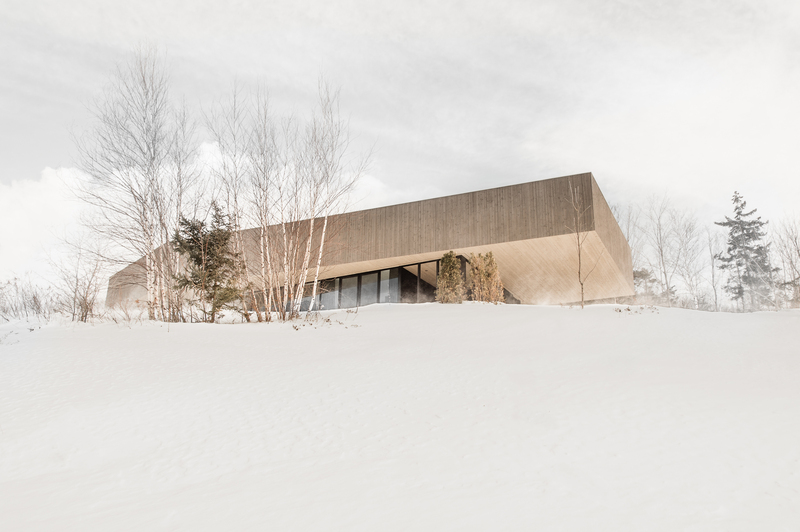 The firm also received the Quebec Order of Architects’ Award of Excellence for the Résidence Roy-Lawrence in Sutton, Quebec, in 2015. Photos via Chevalier Morales Architectes.